Does your child have a cell phone and social media account? If so, don’t miss tomorrow’s CUSD Parent University and YES (Youth Enrichment Services) workshop on the latest teen trends with cell phones and social media and tips and tools to manage them. 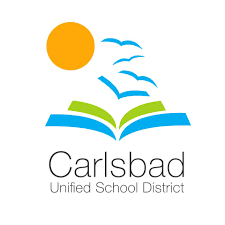 Cyber Educator, Jon Moffat, will present to parents and community members on Thursday, February 21, 2019 from 8:30 am – 9:30 am at the Pine Avenue Community Center located at 3209 Pine Avenue, Carlsbad. Please see the flyer for other upcoming Parent University workshops. 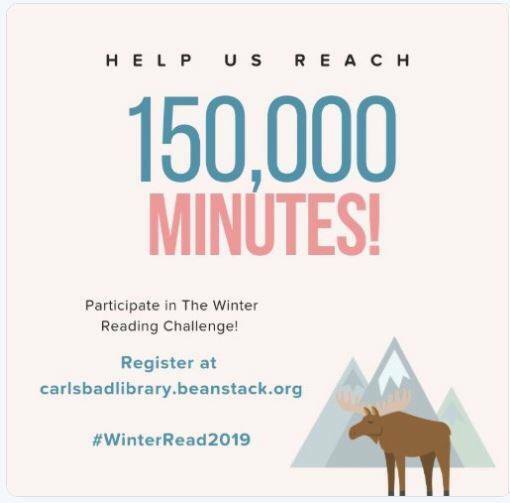 “Carlsbad City Library is on day two of the Winter Reading Challenge. As a community, we have already completed 1,407 minutes of reading time! Only 148,593 left to go! 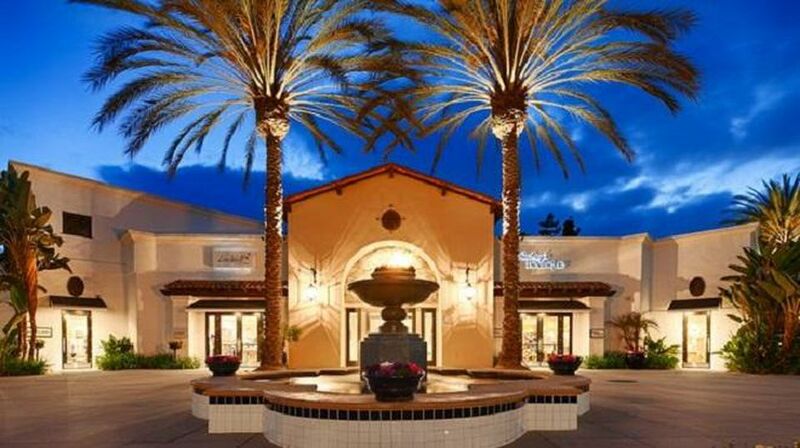 Keep up the great work, Carlsbad! Carlsbad Library and Arts Foundation presents our Annual Night at the Library! Dinner, Dancing, and Live Entertainment. Get your tickets for our annual “Night at the Library” gala celebration! The City of Carlsbad’s Snores & S’mores family campout will be held from 5 p.m. on Saturday, Aug. 11, to 9 a.m. Sunday, Aug. 12, at Aviara Community Park at 6435 Ambrosia Lane. give you an Oceana T-shirt just for showing up. residents and they may introduce the resolution soon. resolution to oppose new drilling off the coast. and passed opposing new offshore drilling off the coast. – E-mail council@carlsbadca.gov to ask the same thing on record. 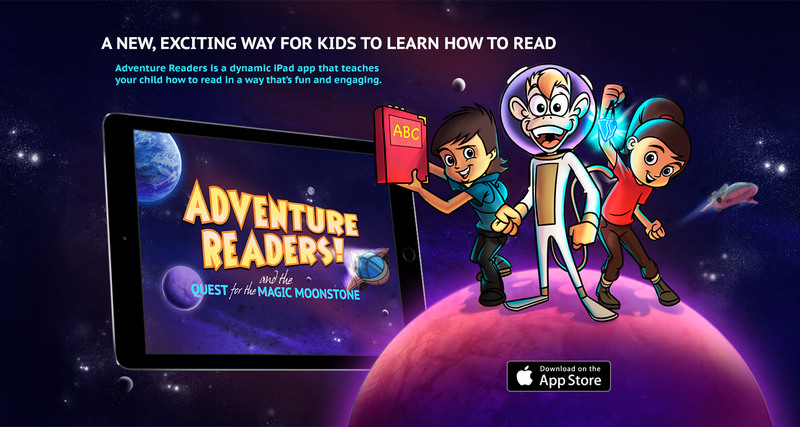 – Ask three friends to do the same! “Film is a modern visual art form that entertains, educates and enlightens. Spanning a wide range of genres, themes and styles, they represent the breadth of human experience in society through the visual medium of storytelling. 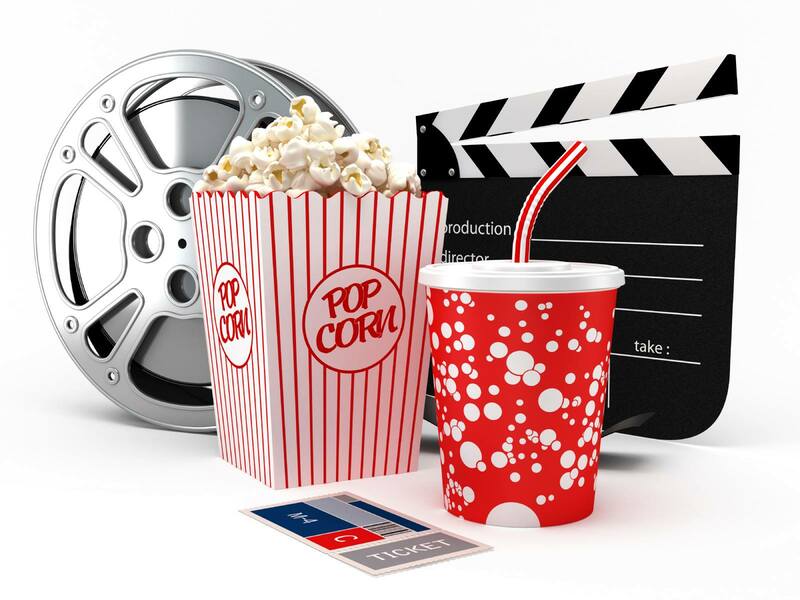 Whether a foreign film, an edgy drama or a nostalgic musical, film invite audiences to enter new worlds and broaden their perspective by experiencing a filmmaker’s vision. Opera diva Florencia travels the Amazon river searching for her lost love in Daniel Catan’s, Florencia en el Amazonas. Carlsbad Library’s Opera Previews series continues with musicologist Dr. Ron Shaheen offering in depth previews and background into the 2017-18 San Diego Opera performances. Mar. 17 at 10 a.m at Ruby G. Schulman Auditorium, Dove Library Complex | San Diego Opera. For questions, contact the Carlsbad City Library at 760-602-2049 or librarian@carlsbadca.gov. 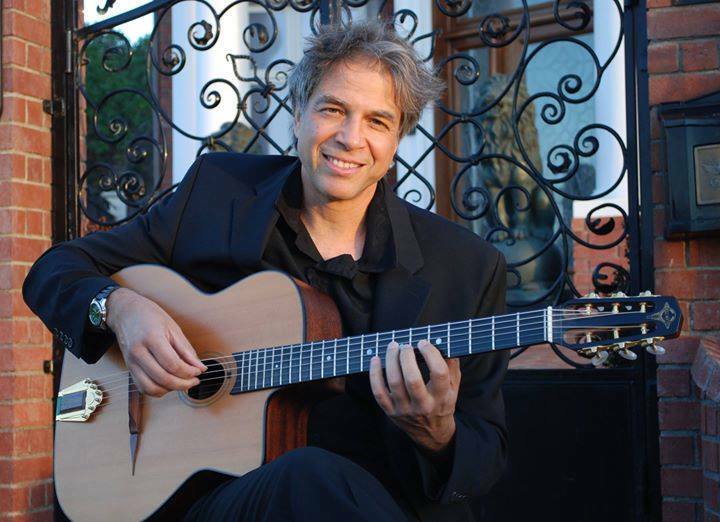 The Carlsbad City Library is hosting a concert in January at the Ruby G. Schulman Auditorium in the Carlsbad City Library complex, located at 1775 Dove Lane. Admission is free and seating is first come, first served. The chemistry and raw talent of Farofa shines in their intimate, passion-filled and captivating performances that move audiences across the world. The electrifying music combines traditional rhythms with modern styling and influences of rock, jazz, flamenco, contemporary classical, pop, deep African rhythmic tradition, Balcan music and that from their native Brazil. Farofa has been honored as the recipient of the California Presenters Spotlight Award, as well as runner-up at the Samsung E-Festival 2016. There is no denying that Farofa’s passion and dedication to performing fresh, new music continues to shine through at every show. Farofa is sure to deliver a musical experience not to be missed. 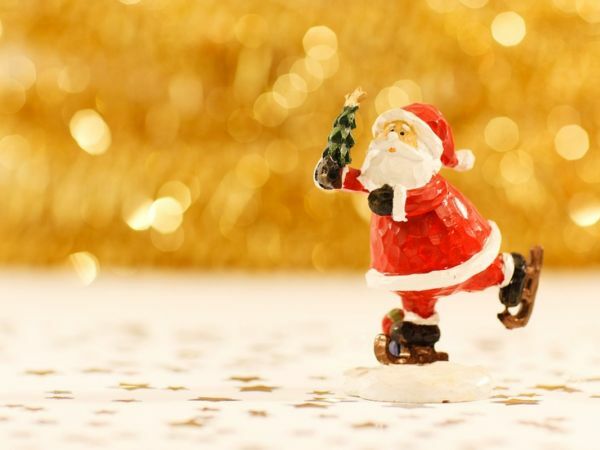 It’s the most wonderful time of the year to reduce, reuse and recycle! Here’s a tip: Reuse your gift bags, wrapping paper and tissue paper whenever you can. 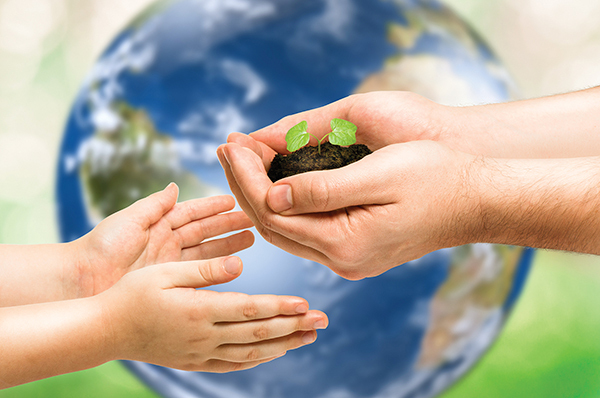 Let’s all do our part to help keep Carlsbad beautiful this holiday season. Read your favorite book to a four-legged friend! Pet Provided Therapy group will bring specially trained dogs to the Dove Library. 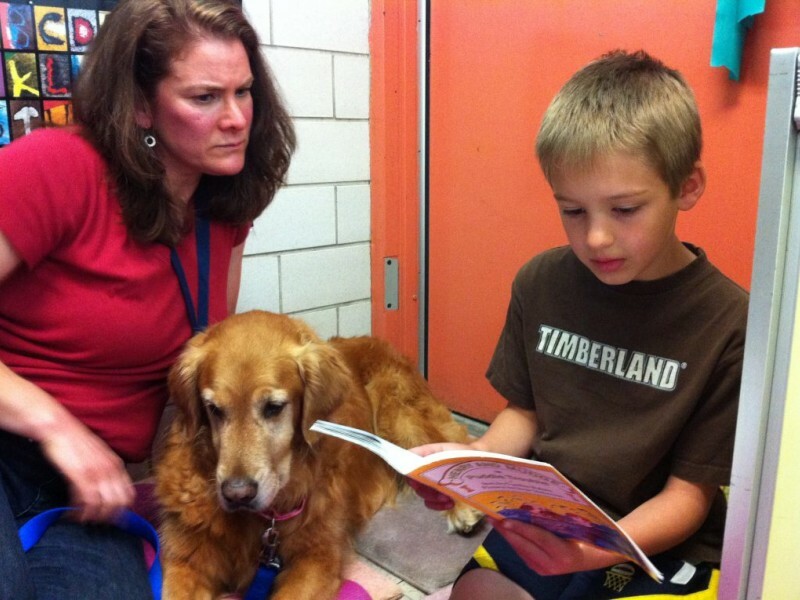 Kids will get the chance to meet the dogs and read their favorite books to them. To learn more about the San Diego Love On A Leash: Paws to Read Program, click here. Dec. 15 – 31, 2017 – Times vary by date. Visit Frozen Fairgrounds at Del Mar for more information. Celebrate the 10th Anniversary of Science Saturday! “The City of Carlsbad is hosting a Science Saturday 10th Anniversary Celebration on Oct. 21 at Carlsbad City Library, located at 1775 Dove Lane. The community is invited to celebrate a decade of science, technology, engineering, arts and math (S.T.E.A.M.) programming at the library with special guests, exhibits and activities. 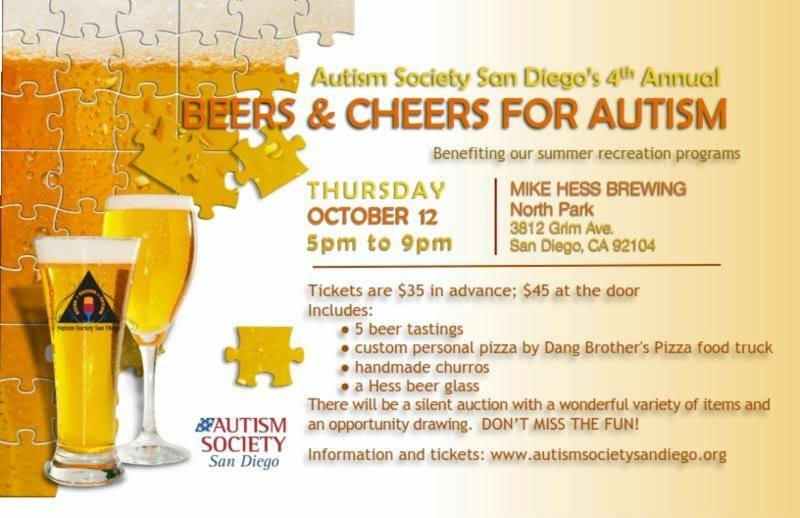 Click here to learn more about the Autism Society of San Diego. Learn about the research and practical guidelines for using evidence-based practices to promote independence. Here at Pistachio we love contributing to our community. Autism holds close to our hearts and we understand the every day struggle some families may face. Amy Munera is a wonderful woman whom has been a voice for these children and has done tremendous in helping these families. Help support her and her team for the Second Annual Walk N Rock for autism! Click the link below to donate today! Click here to support Amy! Shop at Pistachio and know that your purchase is helping the Autism Community! Autism Awareness holds a special place in our heart. Therefore, we have pledged to donate 2% of all shampoo and conditioner sales to the Autism Society of San Diego on a continuing basis.